I was asked to design a flyer for a lingerie shop that is opening today in a shopping center in my city. They wanted a sophisticated and classic feel with a fun and modern touch. I like the elegant combination of blue and grey, and I like the retro modern style with a variation of typefaces. 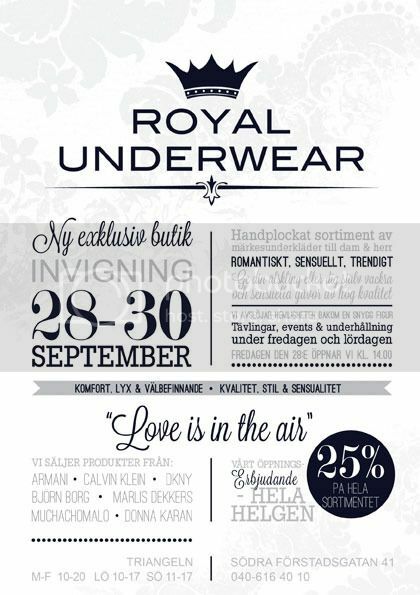 If you are local, do stop by Royal Underwear and take an advantage of their opening offer! You rocked it, Linda!!!!!! Fabulous job. 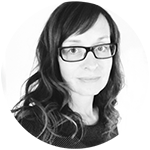 Designing for a commercial client is a bit scary - I can't tell myself that I'm only doing this because it's fun even if nobody cares. LOL! But it was great fun!